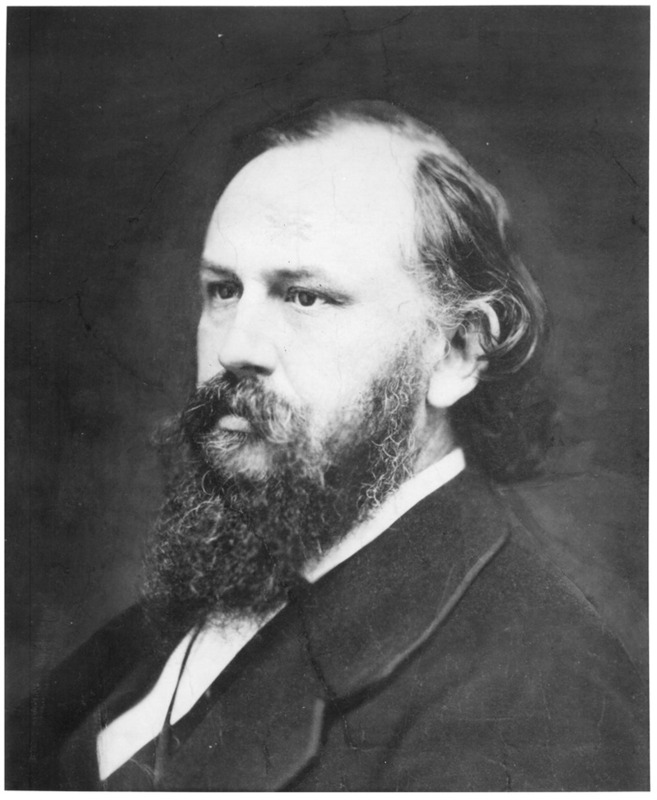 Seth Morton Vose, Joseph's nineteen-year-old son, took over the family business in 1850. While early records show sales mostly of art supplies, occasional entries of an "oil painting" foreshadow the role that Seth would play as a major art dealer and arbiter of taste in the years to come. It was during this time that Seth discovered and fell in love with paintings by the French Barbizon School, a group of artists who became the avant-garde movement in France during the middle of the 19th century. They embraced a turn towards Realism by rejecting standard religious and historical motifs in favor of scenes inspired directly from nature. 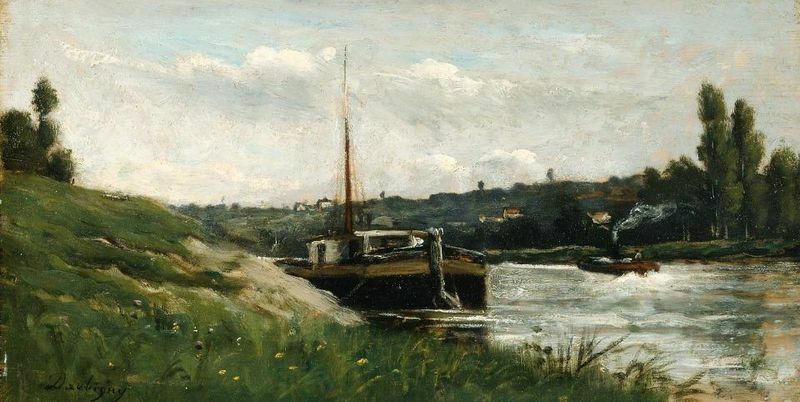 Seth’s decision to promote Barbizon artists such as Jean-Baptiste Camille Corot (1796-1875) and Charles-François Daubigny (1817-1878) would lead him to near financial disaster. At Seth’s first exhibition of Corot, not one painting sold! Undaunted, he continued to buy works by the Barbizon painters, and by 1857 he had collected pieces by all of the painters in the school.